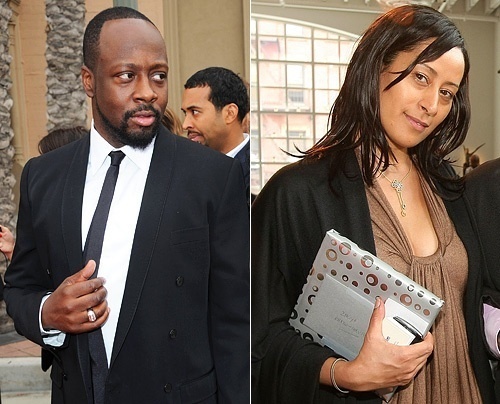 Did Wyclef Jean Pay $105 Thousand in Relief Funds to his Mistress? So called auditor's continue to dig into the tax history of Wyclef Jean's Yele Haiti Organization. In their latest findings which was posted on the website, The Smoking Gun, it is revealed that in 2008 Jean paid his mistress/personal assistant, Khatou-Chevassus, $105 thousand dollars for program development. According to five sources familiar with Yele's operations, Chevassus worked as an independent contractor on Jean's commercial endeavors as well as his charitable one, and was involved romantically with the former Fugees star. “She worked for Wyclef on all Wyclef matters,” says one source who has worked with Jean in the past. “She did whatever Wyclef needed that day, whether it was related to Yele or not. She would do things like book flights, and she wasn't very good at it. It's a shame that she made that much money.” The source said Khatou-Chevassus' salary amounted to more than three times what Suzie Sylvain, Yele Haiti's dedicated program director who is credited by many Yele Haiti insiders with actually keeping the organization running, was paid. 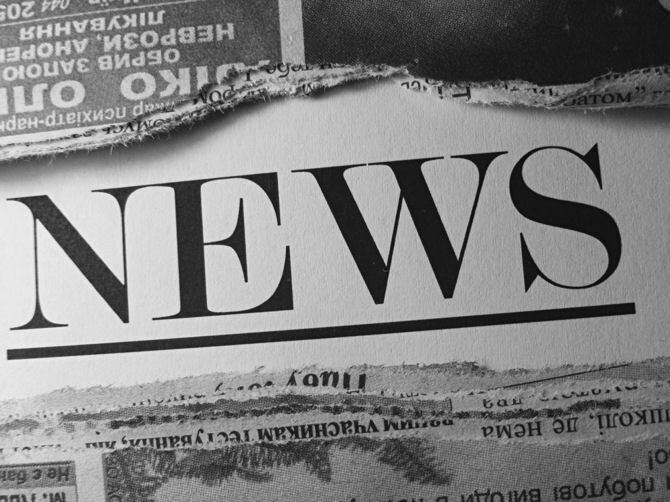 “Everyone knows they were in a relationship,” says another source familiar with Yele Haiti. “A dozen people, including me, saw and knew. It wasn't a secret.” Jean is married, but he has said in the past that he has an open relationship with his wife. Jean is accused of having a long history of using Yele Haiti's money for his own commercial gain. In 2005, 2006, and 2007, the foundation allegedly paid out a total of $410,000 to commercial entities controlled in whole or in part by Wyclef, including a whopping $250,000 for advertising time on a Haitian television station he co-owns. According to internal financial statements obtained by Gawker in January, Jean didn't contribute a single dollar to Yele Haiti's American operation during the year he founded it, and its founding executive director resigned because he “saw hundreds of thousands of dollars going to business needs and nothing going to the charity, when it seemed that part of Wyclef's new PR strategy focuses on his charitable endeavors.” In 2006, he allegedly demanded a $100,000 fee to perform at a Yele Haiti fundraiser designed to raise money for his own hometown. The event was canceled in part because securing Jean's participation was too expensive. In more positive news, it should be noted that as of March 8th, Yele has given 400,000 Gallons of filtered water in over 100 locations across Haiti.